I’m so excited to share with you a new product that I am so in love with! 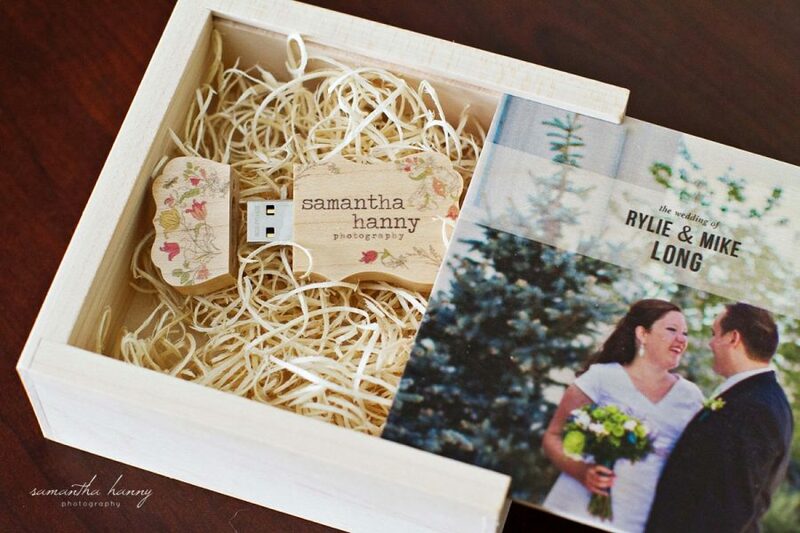 I am now offering USB’s and boxes, complimentary with every wedding package. The USB’s alone are complimentary with ever portrait session. 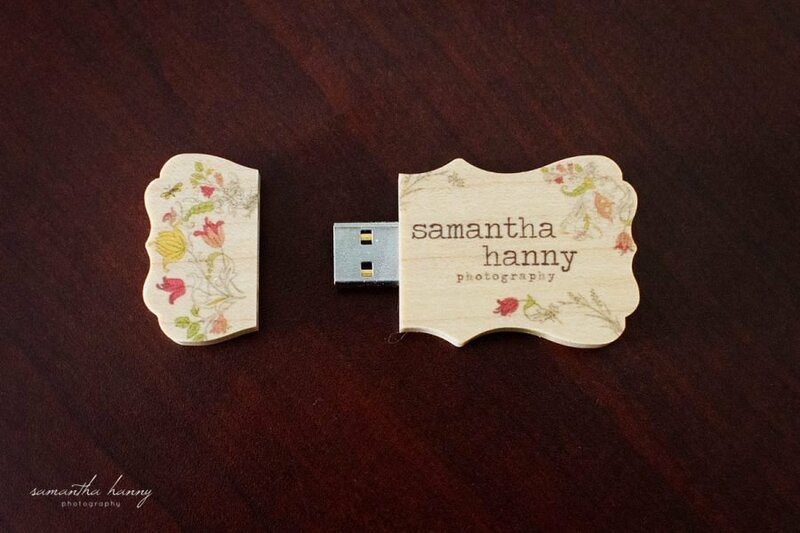 The USB’s and boxes are made of maple wood and have a protective finish. The USB’s have a magnetic closure that makes them really easy to put back together. I love this storage option and I think my wonderful clients will too!